The formation of this membership trade asscociaton began on July 7, 1961 with a gathering of real estate professionals in Murfreesboro, Tennessee. The group of dedicated business leaders elected officers for the association established a new charter and name for the Murfreesboro Board of REALTORS® at that meeting. Newly elected President Clyde White, a veteran real estate salesman and developer, assumed the leadership duties of the new professional group. A total of 20 brokers became charter members to the organization, and the formal recognition of the fledging group was approved by the National Association of REALTORS® on November 11, 1961. The first dues were set at $19 for each licensee in the broker’s office and to be submitted in 10 days. At a meeting of the membership on January 20, 1965, the group’s first political action fund was created, authorizing $5 per member be set aside for legal action to fight any legislation believed to be detrimental to the real estate business. Thus, RPAC was locally born that day. As the Middle Tennessee area continued to attract new industries, businesses, and population, the REALTOR® Board grew as well. The membership maintained a steady growth in members over the years, and in 1964, member dues and services increased to $100 per member. The beginning of shared listing data was in the form of a weekly insert binder for all participation companies. A membership vote agreed to allow on yard sign per listing, and the voluntary recognition of exclusive agency representation began in 1962. 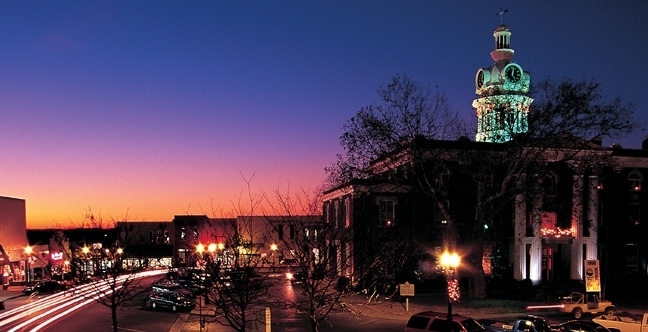 In December, 1997, the Bedford County Board of REALTORS® requested a merger of their 100+ members with the Murfreesboro Board of REALTORS®. 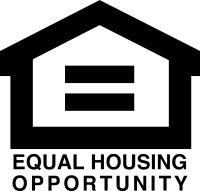 This adjacent membership group brought additional land opportunities and received increased member services, education, and advocacy with this new partnership. Existing members of the Bedford County Board were immediately appointed to the leadership team, and plans for extending multiple listing services to this area had begun. In August, 1998, members of the Highland Rim Board of REALTORS® also requested a merger with the newly expanded two-county membership group. With the addition of the five counties in the Highland Rim Board, a name change was required to be more inclusive and representative of our large territory and membership area. 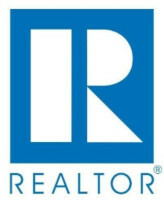 A formal name change was granted at the November, 1998 meeting of the National Association of REALTORS® in Anaheim, California. 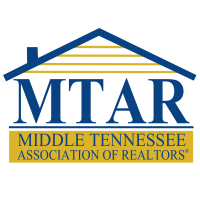 The new Middle Tennessee Association of REALTOR® grew to seven counties and over 1800 members. The application for jurisdiction expansion to include Cannon County in our membership territory was approved in 1999. 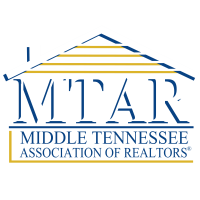 Today, MTAR serves over 1800 members and is one of the largest association in the state! Our membership is comprised of leaders on the local, state, and national levels.